Ackkstudios have become the latest official Wii U developer, the application process having taken just two and a half weeks to do so. As a result of this, the developer will bring Two Brothers to the Wii U eShop, originally funded by Kickstarter, which is set to release in 2013. They are also considering the Wii U for their second project, a modern 3D role-playing game that takes inspiration from Earthbound and The World Ends With You. This will be announced at PAX East in March, when platforms will be confirmed. 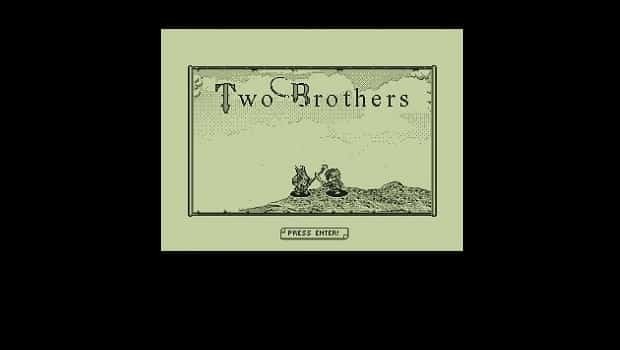 Two Brothers itself is a role-playing game created in the style of a Game Boy title, similar to Secret of Mana and The Legend of Zelda in terms of gameplay. You assume the role of Roy Guarder, a young inventor who becomes obsessed with finding new colour on Earth after a near-death experience shows him a kaleidoscopic afterlife. Bivare, your brother who is also an inventor, joins your quest. We’ll be very keen to keep an eye on this one indeed.